Are you looking for ways to connect with parents? I know dumb question right? Well, have I got an inexpensive way to start off the connectivity- get postcards. You can go buy some on-line, at the US Post Office or a local printer or you can make your own. Between you and me you don't have to use your money and supplies. First, hit up your principal or PTSA or a local business. What school or community leader could say no to a teacher who wants to connect with parents. By the way, they are cheap, too! The cool thing about the PostOffice cards is that you can buy them with postage already on the card. 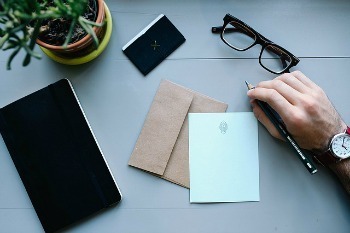 Listen to my interview with Brian Buffington for his thoughts about postcards. 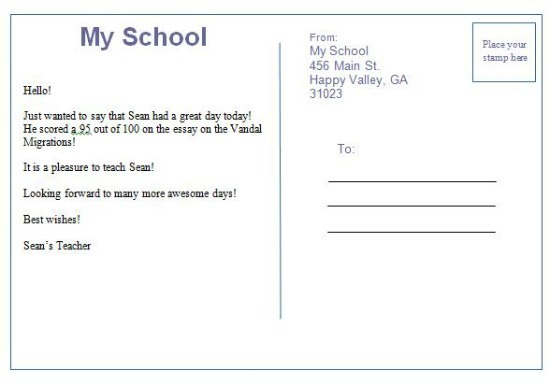 Now...now... just getting postcards isn't enough you have to write something nice and then send it to the parents or guardians. So here is a thought put some announcement on the card that all parents need to hear. You know...you can buy stickers that you print the message on and then stick them to the card. ...then near the sticker write a personal note...like ...Steve really participated well in class this week. Or Judy answered all of her legacy questions completely and correctly! Yea! or...come on think out loud. You could come up with something nice about every kid...really you can do it! It helps you connect with parents and break the cycle of the only reason why the parent hears from the school is for trouble. And believe me, some kids get lots of negative contact from school. If you send one of these cards home with a personalized note...you know it's going on the refrigerator!!! By the way, I have no relationship to any of these companies. I will not get remuneration for you clicking on the links above. 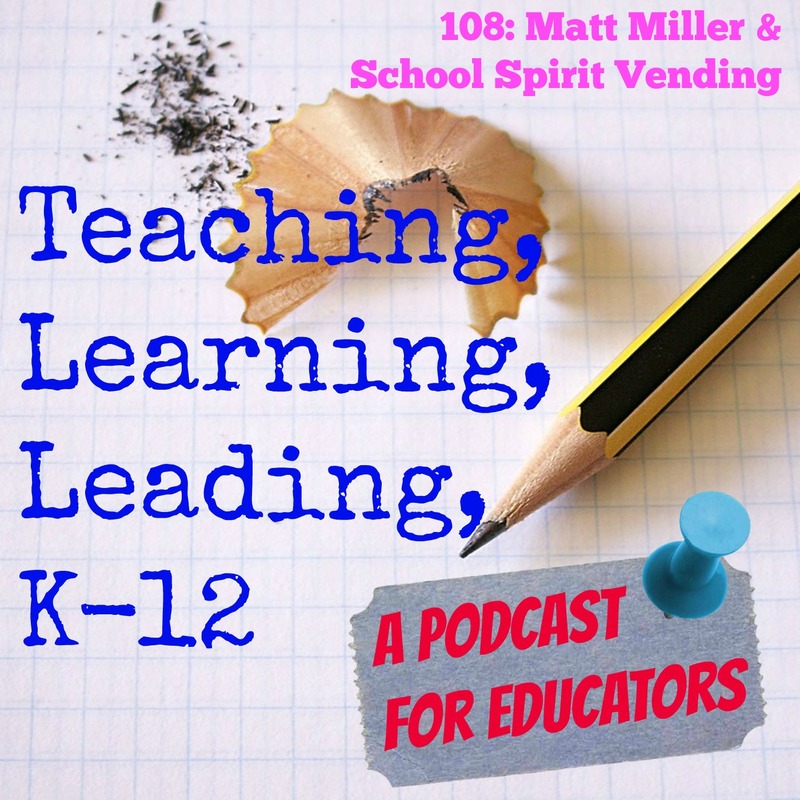 Matt is the Founder of School Spirit Vending. He is also a graduate of the US Air Force Academy and a former pilot of T-38s and C-5 Galaxies. He has been successful in several business ventures in the medical industry, advertising and even selling gumballs. It is the gumball opportunity that led him to the school vending focus. He has helped to raise over 3.5 million dollars for schools. 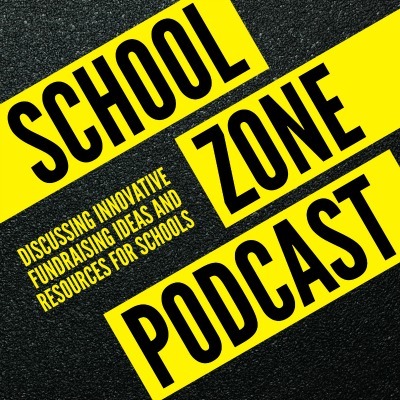 As a former high school principal, you need to find ways to raise funds. Typically it is through food, candy, car washes and doughnuts. Matt’s company designs stickers and comic books that the students buy from the all mechanical no electronic parts vending machines. No junk food. Typically, no machine breakdowns. 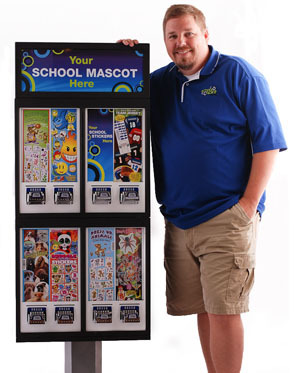 School Spirit Vending is located in over 2000 schools across the United States. They develop their products on their own from the ground up. The products are developed based on following age group wants and desires. Matt’s favorite leadership quote is “help other people get what they want and you will be taken care of” by Zig Ziglar. He says that he was always looking for a “win-win.” He wanted to help his clients. 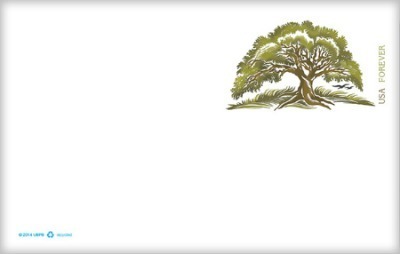 By following Zig’s thoughts about helping others it has kept him focused on helping him connect and succeed with clients. 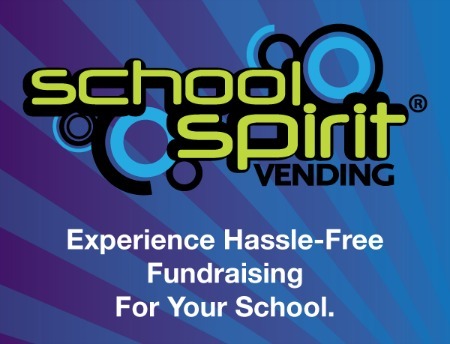 School Spirit vending is a company that seeks entrepreneurs who want to market the School Spirit Vending products to regions across the country. The majority of his franchise holders have other jobs but more and more they are growing to the point where they hire some of their own staff as the sticker machine business expands. Matt and his franchise holders spend a lot of time with parent-teacher organizations but often work directly with clubs and their sponsors. Matt was fun to talk with and I am sure you will enjoy listening. 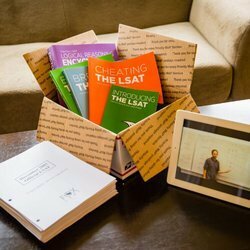 He teaches college students who think that they want to attend law school how to take the LSAT to get accepted to law school. His test prep books are easy to read and actually fun to read. 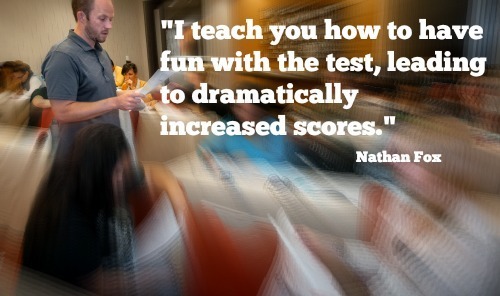 Yes, I am telling you that test prep can be fun, at least Nathan's version. He likes teaching, but he has not always known that this is what he wanted to do. He has a couple of different degrees and has travelled down the pathway of different careers. When he knew that he wasn't on the right path he took the LSAT and scored a 179. A perfect score is 180. He got accepted to a prestigious law school and shortly after beginning the coursework he realized that this wasn't his calling, either. He discovered that he wanted to teach people how to take the test. 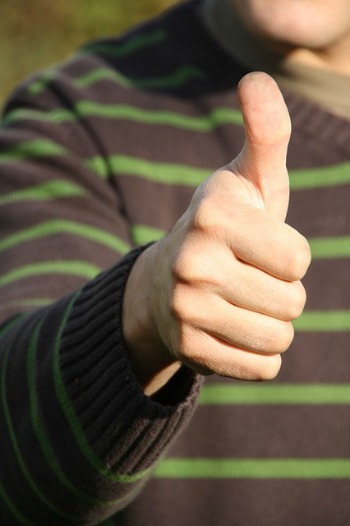 He saw the test as a game and knew that he could help others be successful on the test. Nathan and I talk about the way he writes. I like the way he writes. He is funny, poignant and he makes you want to keep reading. He gives credit to what he calls his "core philosophy as a teacher, tell the truth at all times." Nathan continues to recall the advice of a friend who told him, to tell the truth. "I walked into that first class really nervous..." and I said, " Hey guys I'm Nathan. I am contractually obligated by my employer not to tell you that this is the first LSAT class that I have ever taught. A couple of them laughed and smiled. From that moment they were on my side..."
Check out Nathan's ideas about teaching his students how to get to understand what the test is asking and to actually see it as fun. He has amazing advice for test taking. What could you learn from his suggestions? What about listening to his ideas about why he spends a lot of time talking people out of going to law school. How could his thoughts help you when you talk to and teach your students? Connect with Nathan to find out more.